Литвицкий П.Ф., Пирожков С.В., Тезиков Е.Б. 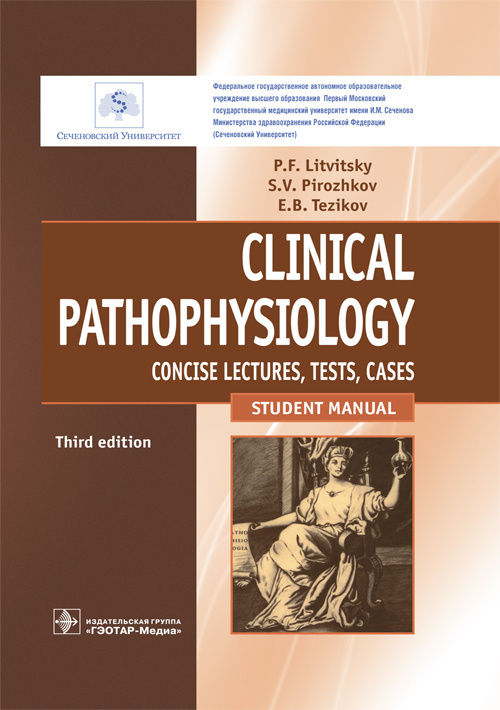 The textbook for students, studying the basic course of pathophysiology in English, is organized according to the module principle and contains summary of lectures on the specific module’s topic, tests, clinico-pathophysiological and clinico-laboratory cases for training and control of knowledge, algorithms of solution of the typical problems, and also questions to prepare for classes, colloquia and final examination on pathophysiology. 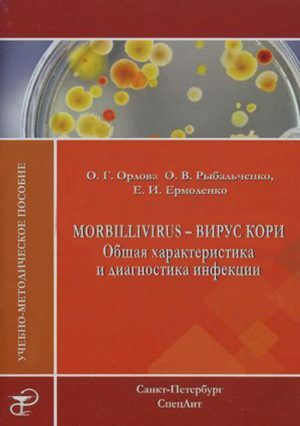 The edition contains the discussions of the subject matter of pathophysiology; its aims, issues, methods, and constituent parts. It summarizes the main concepts of general nosology, etiology and pathogenesis. 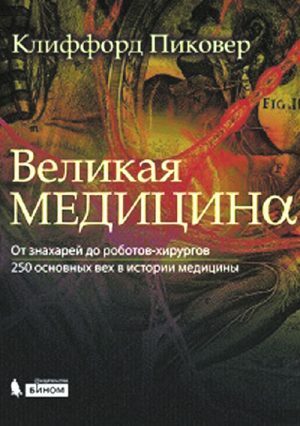 In a concise format or in a form of schemes, it considers the causes, mechanisms of development, adaptive reactions, manifestations and outcome of the typical pathologic processes and typical forms of pathology of organs and physiological systems, including separate syndromes and nosologic units. Each topic of the pathophysiology course is supplied by a set of clinical case problems, tests for self-control by students, algorithms of solutions of the selected problems, and correct answers for the tests. 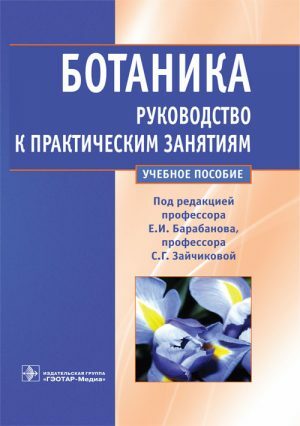 This textbook is prepared for students and teachers of the English-speaking Division of the Department of Pathophysiology.